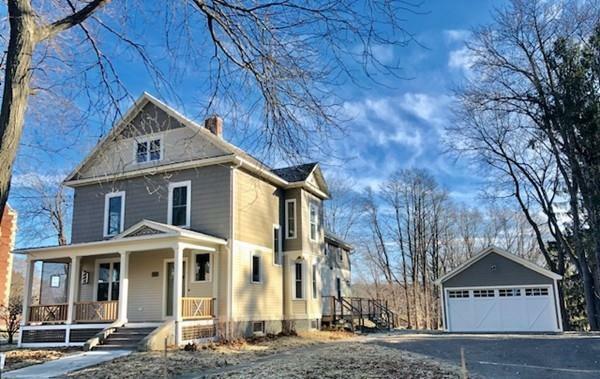 A charming, completely renovated open floor plan farm house in the center of Historic Hatfield. The barber pole on the front porch resonates the history of this house and attention to detail. 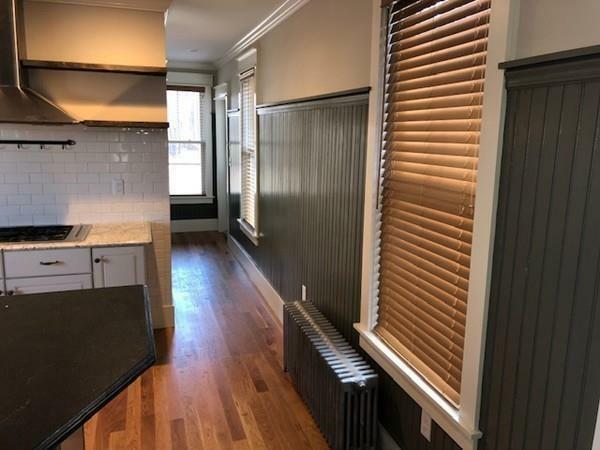 As you enter this home, the refurbished staircase with stained glass windows and French doors set the tone.One cant help notice the original tin ceiling along with the restored mantle of the wood burning fireplace.The kitchen will make any cook smile. 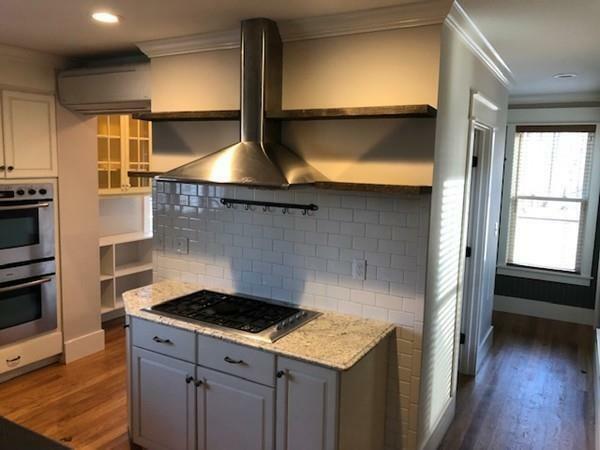 Lots of prep area (granite counter tops) and storage(pantry) along with a 5-burner gas stove top with double wall ovens.The original wainscoting continues into the mudroom where there is room for that 2nd refrigerator/freezer. Four bedrooms can be found on the 2nd floor, including an en-suite master bedroom with built-ins. A surprise loft will make any student the envy of their class. 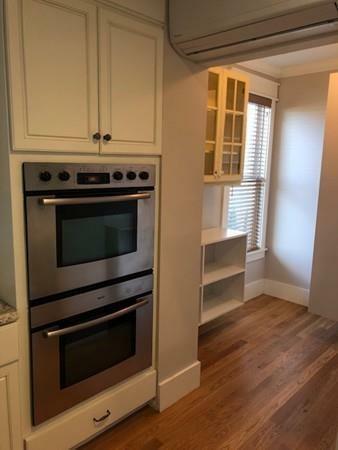 Notice the glass knobs and the laundry area with a built in ironing board for your convenience. The attic/bonus area/ 5th bedroom is special with its mahogany floors. Listing courtesy of Kathryn Chiavaroli of Lincoln Real Estate. Disclosures Tenant is Responsible For All Utilities: (Gas For Stove) Oil Heat General Electric Water Cable. There Are Heat/A/C Mini Split Units Throughout For Central Air Conditioning. Laundry Hookups Are On Second Floor. Connecticut River Walking Trails Abut The Home. Listing provided courtesy of Kathryn Chiavaroli of Lincoln Real Estate.